Talk about location, space, and views! Located just a couple miles from Medford, just down the road from Black River Golf Club, and less than a mile from the snowmobile trail. This super spacious 3, 400 sq ft home has 9 foot ceilings throughout, main floor laundry, a hot tub room, and all bedrooms are located upstairs. 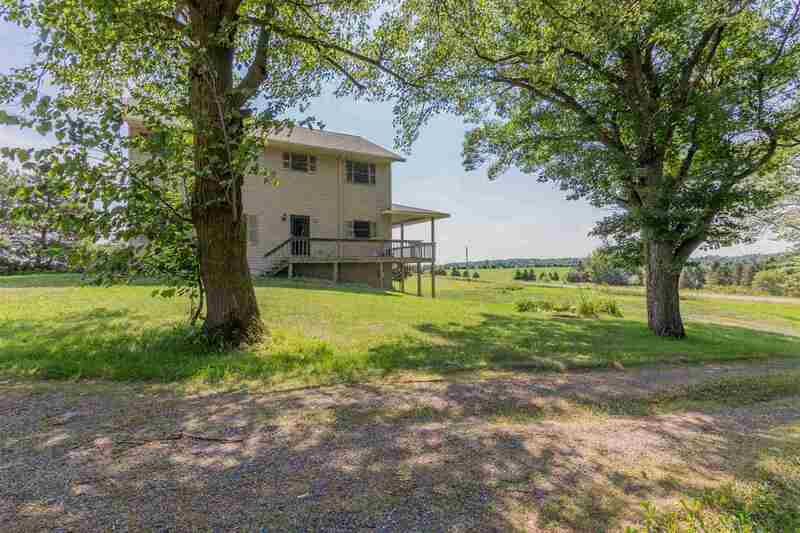 Gorgeous views of the countryside from the wrap around deck on the front of the home.